Creative Workout for actors with The Hermit Hut in Barcelona! Creative Workout is a playful physical training class with the purpose of having an actor’s main instrument ready to perform at any required moment. It is not a class to learn a specific technique. It is a workout created to learn about your body and your own limits while developing physical strength, balance and flexibility through exercises aimed to help the actor. The ultimate goal is to keep the body in shape through hard physical work while being playful and creative. We train our bodies using the imagination through different creative ways to develop strength and balance. Throughout the class, we will go through cardio, strength training, flexibility and balance exercises in a dynamic and playful way. 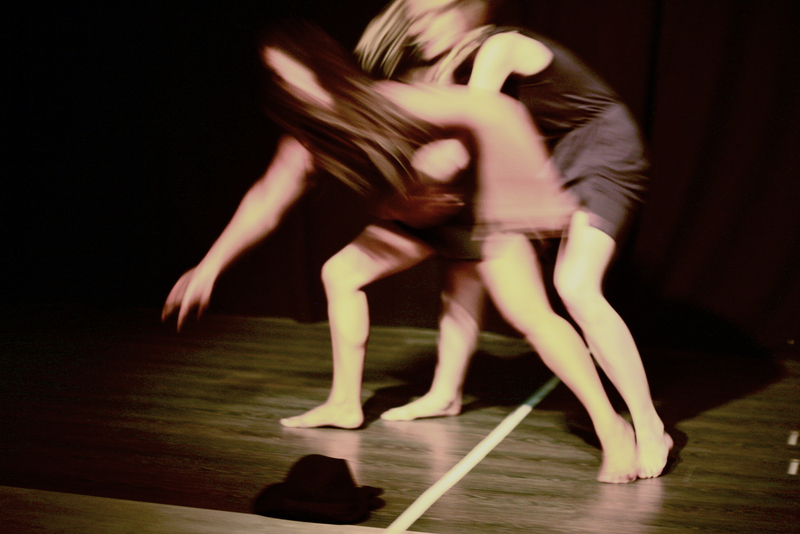 It is useful for actors who wish to develop their body awareness, or dancers who wish to incorporate more theatrical ideas into their movement or to anyone who is interested in using their bodies as a means to express. Come join us at La Caja Fuerte Laboratorio Artistico every friday from 11 to 1pm. Previous postImagine: Sand at Porta4 in Gracia in September! Next postTrailer out for our show IMAGINE : SAND!